PALM BAY, Florida - The Palm Bay Police Department have arrested a man for allegedly videoing children inside the women's restroom at a Walgreen's located on Babcock Street in Palm Bay, Florida. 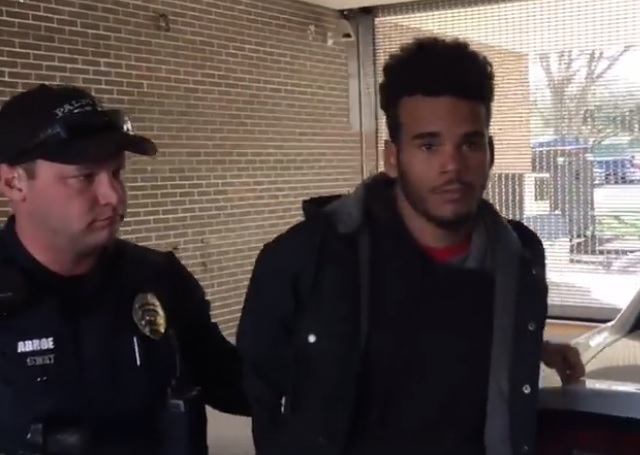 20-year-old Jonathan Kelvin Montaque of Palm Bay, Florida, was taken into custody and is being processed at the Palm Bay Police station. Montaque allegedly remained inside the women's restroom and videoed a 5 and 9-year-old with a smart phone on Friday, December 8, 2017. After the children told their mother, and the mother notified Walgreen's employees, Montaque was confronted by the employees and left the store.